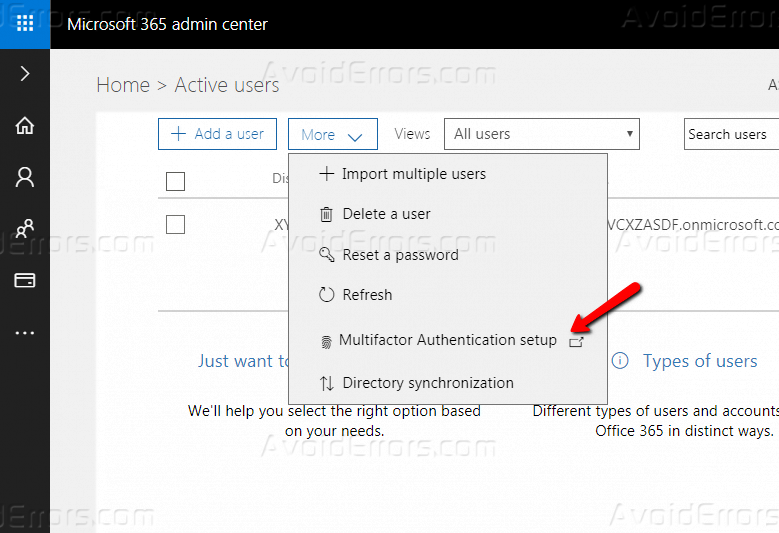 To ensure the security for the users, you as an admin can enable Multi-Factor authentications for various users. You must ensure first that you have mobile numbers added for those users. 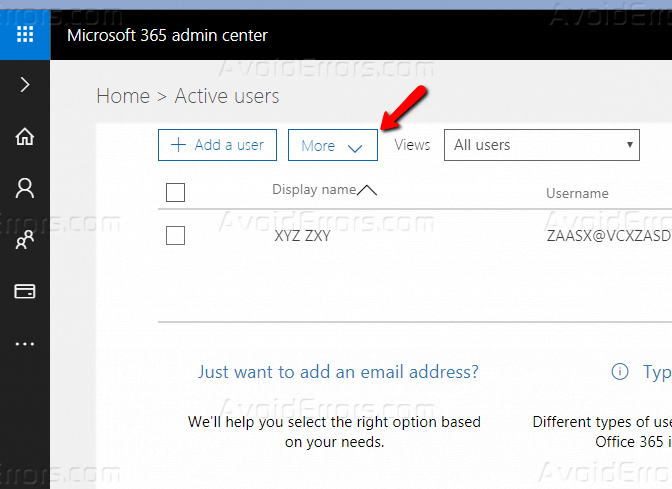 If you have office 365 business account, you will have the ability to set Multi-Factor authentications for each of your users, what it does is that, when it is set up it will send your user a text message containing a pin code on their mobile and ask for that code to authenticate the identity of that particular user. This stops false attacks and identity thefts. When someone other than the user will try to log in, the user will get a text message containing the pin and it will make the user aware of the false login attempt made. 1. 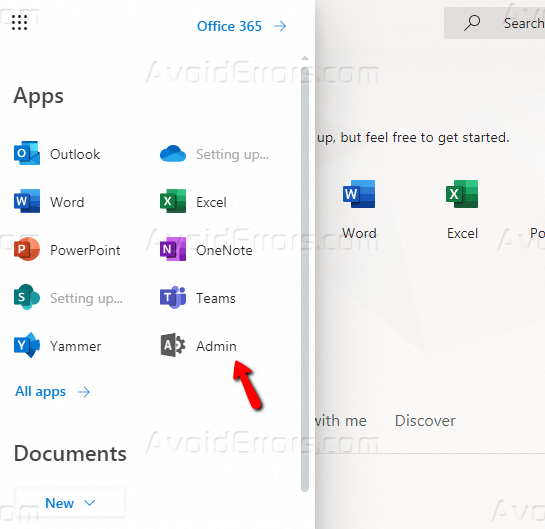 Go to Admin Center. 3. Click “More” and a drop-down menu will appear. 4. 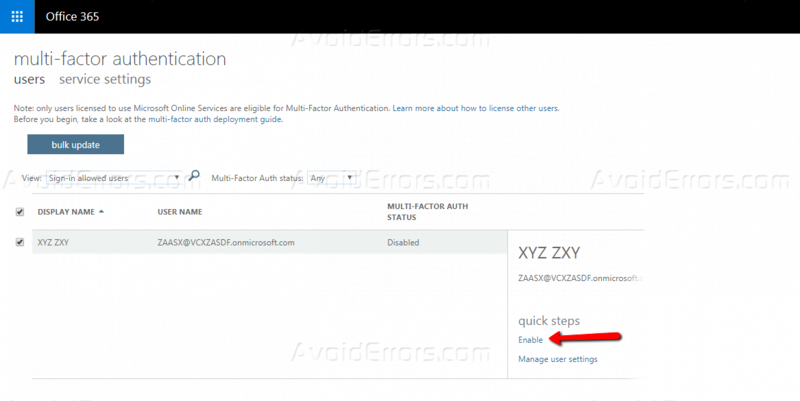 Select “Multifactor Authentication Setup”. 5. 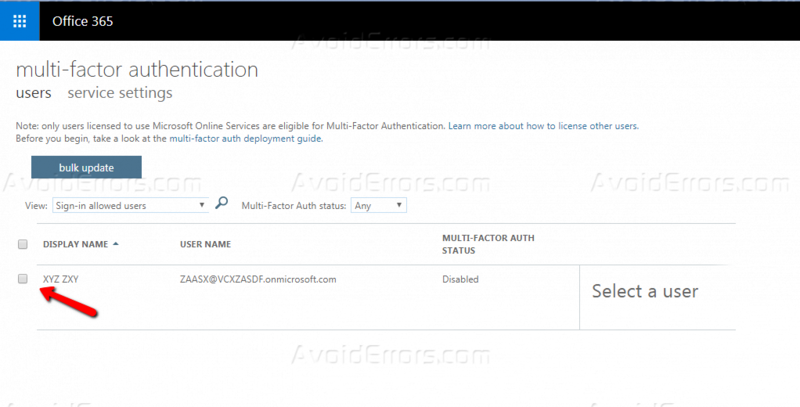 Select a user for whom you want to activate Multi-Factor Verification. 6. You will see the name and address of the user on the right side. 8. 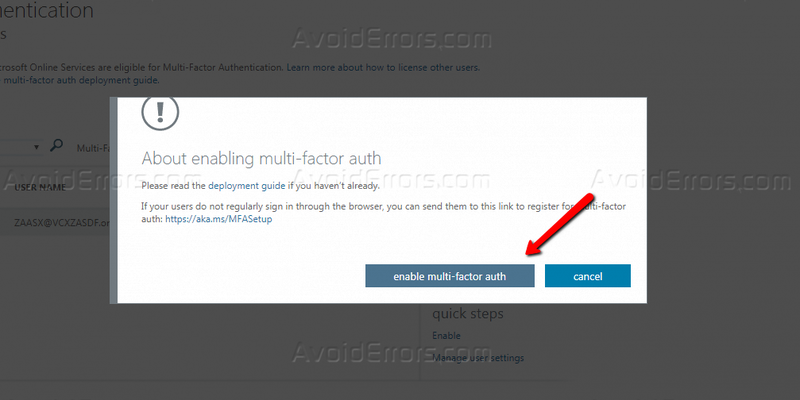 Click “enable multi-factor auth” from the pop-up message. 9. Click Close. And that’s all. One becomes aware of the security breach. 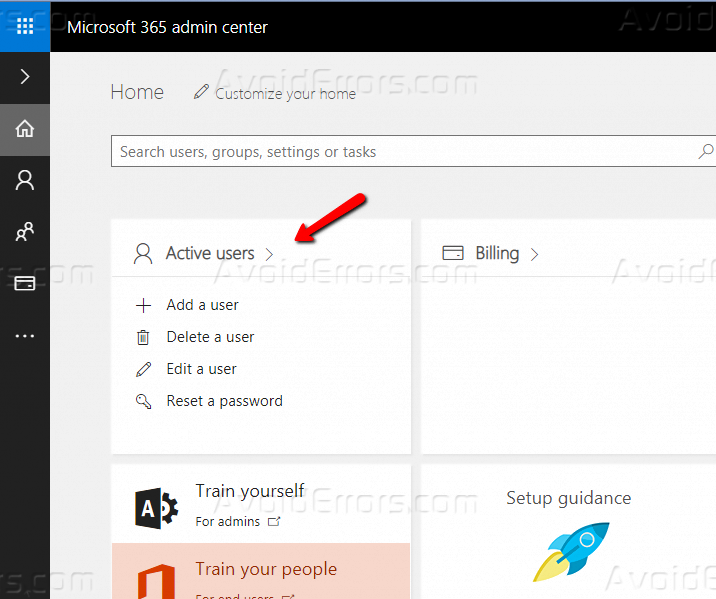 Nobody can access the account who does not have the registered number with that account. If the mobile is lost, the user will not be allowed to login unless the number is not reactivated.